Narver Insurance has assembled the most highly skilled insurance professionals in the insurance market in California and the Southwest. Our team has expertise in every aspect of insurance. Whether you are looking for attorney malpractice insurance, business insurance, auto and home insurance, or health insurance, we have the insurance expert to help you. Our professionals will go to great lengths to negotiate with insurance companies to find the right coverage for your needs. Our comparison shopping will deliver the best possible insurance prices that match your situation. As President of Narver Insurance, Wesley Hampton is an innovative insurance professional with over 30 years of senior management experience. 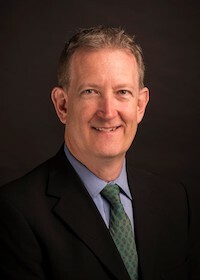 Since joining Narver Insurance in 1982, Wesley has built the agency into one of the largest independent brokerages for Lawyers’ Professional Liability Insurance in the Western United States. With one of the largest and most experienced Lawyers’ Professional Liability staff in the country, Wesley has established and maintained the marketing and positioning strategies that have resulted in consistent and profitable growth. Wesley is a graduate of Stanford University where he received a Bachelor’s Degree in both Biology and Anthropology. 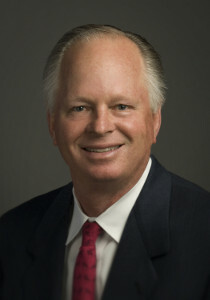 He went on to earn a Master’s Degree in International Trade from the University of Southern California. Wesley’s professional affiliations include membership in the Professional Liability Underwriting Society, the Western Insurance Agents Association, and The Council of Insurance Agents and Brokers. 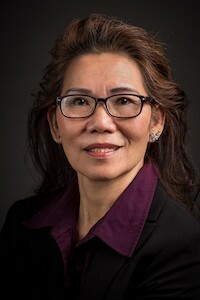 Samantha Ogura serves as Executive Vice President for Narver Insurance, managing and overseeing all operations functions, including accounting, marketing, and sales. Samantha began her career with Narver Insurance in 2003. 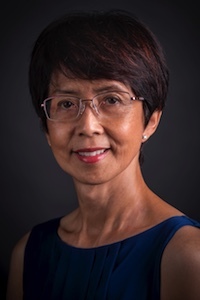 She has held several leadership positions within the organization prior to her current position as Executive Vice President, including Business Manager and Director of Human Resources. Her ability to keep Narver Insurance operating efficiently has contributed greatly to its success. Samantha holds a Bachelor’s Degree in Political Science from University of California, San Diego. 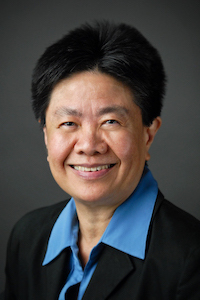 She is serving a second term as Treasurer of the Southern California Chapter of CAPROS. 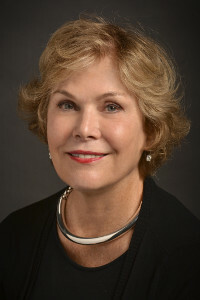 Diane Wood joined Narver Insurance in 1996 as a Vice President. She is a top producer for Narver Insurance, specializing in Lawyers Professional Liability and hard to place firms. With over 30 years in the insurance industry, Diane has acquired extensive experience in various insurance settings, including Division Manager for the Los Angeles County Bar Association and Administration of Taft Hartley Trust Funds. She has earned a reputation of service, honesty and integrity. 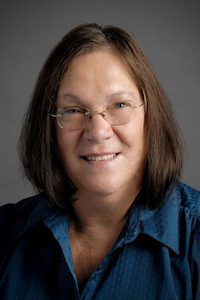 Diane is effective, responsive, and always provides personal attention to detail. The result is an outstanding product and exemplary service for her clients and potential clients. 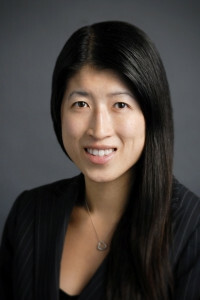 She attended UCLA and is a member of the Pasadena Bar Association. 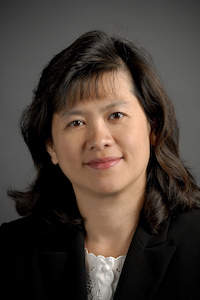 Annie Hu serves as an Account Executive for Professional Liability. She joined Narver Insurance in 2002 and has held various positions within the agency from Underwriting Clerk to Account Executive in the Professional Liability Department. Prior to her employment with Narver Insurance, Annie worked for Met Life as Branch Administrator. She has over 25 years of insurance industry experience, focusing on customer service, underwriting, and sales. Annie earned a Bachelor’s degree in Accounting from California State University, Los Angeles. She is currently pursuing a Registered Professional Liability Underwriter (RPLU) designation. 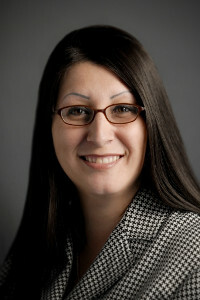 Lisa Sanchez joined Narver Insurance in 2003. She has over 10 years of experience in the insurance industry. Lisa’s background includes experience working on Architects and Engineers Professional Liability, Medical Professional Liability, Commercial Property and Liability, Workers’ Compensation, Lessor Risk Insurance, Homeowners Association Property Insurance, Retail Business, Lawyers Professional Liability, and other Management Liability lines of coverage. She is dedicated to working with clients (both large and small) to identify and handle risks within their businesses and to present insurance options that will help reduce their exposure. Lisa holds the Associate in Commercial Underwriting (AU) designation. June Samarin has over 30 years of experience in the insurance industry, working for insurance carriers as well as retail brokers. She began in the industry as a Commercial Lines Rater for an insurance carrier and grew in the business. June obtained her Certified Insurance Consultant (CIC) designation in 2002 and continues to complete ongoing updates in education to maintain this designation. June joined Narver Insurance in 2008 as a Commercial Lines Account Manger and has worked in that capacity since then. She enjoys working with her team and training new employees as well as sharing her knowledge in the industry with her colleagues. 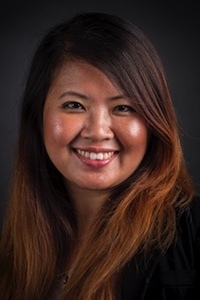 Yien Corathers serves as an Account Manager for Commercial Lines. She joined Narver Insurance in 2007 and is responsible for servicing all aspects of Commercial Lines accounts as well as developing new business and account rounding. Yien has over 20 years of experience in the insurance industry. She attended Ambassador College in Pasadena, CA and Cal State University, Los Angeles. 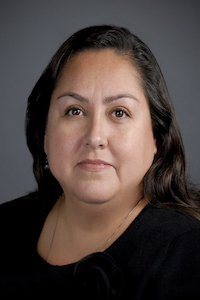 Ana Gonzalez joined Narver Insurance in 1995, left for a year, and then rejoined the agency in 2013. 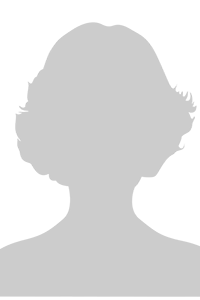 She has held various positions within the agency from File Clerk to Account Executive in Private Client Services. With 20 years of experience in the insurance industry, Ana has a wealth of knowledge in risk management needs. Ana works continuously to provide exceptional customer service and leads the Private Client Services team. She is dedicated to providing excellent service through ongoing education, seminars, and daily interactions with clients. 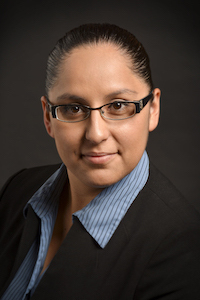 Leea Banda joined Narver Insurance in early 2014. She serves as a Receptionist/Administrative Assistant for the agency and is responsible for the overall front office activities, including greeting guests and clients, answering the telephones in addition to many other duties. She is also in charge of all company travel arrangements. Leea earned a Bachelor’s degree in Criminal Justice from ITT Technical Institute.